David & Stephanie – Carlisle Wedding at Lady Gillford’s house. 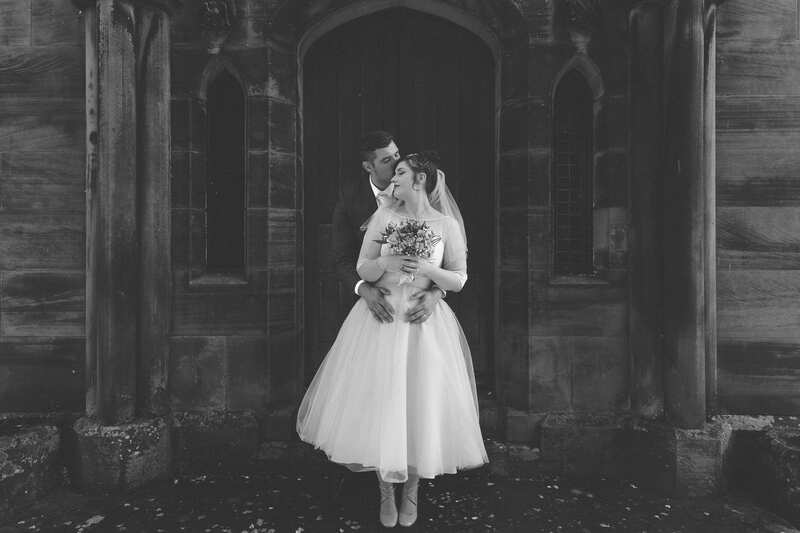 Last Monday I received an email asking if I could photograph a Carlisle wedding at the stunning Lady Gilford’s house as the previous photographer could no longer attend. Only having a weeks notice is a little bit unusual but it was also thrilling and amazing knowing I was helping a couple out in a time of need. While I love big extravagant weddings I can’t help but, admire and adore the honesty, intimacy, and simplicity of a small wedding. With a total of 18 guests, Carlisle’s Lady Gilford’s house was the perfect venue for this union. The venue itself is the Carlisle Registration Office, but it’s the prettiest registry office I have ever set foot in. In fact, its where me and my now wife were legally wedded with our two witness’s by our side (see I told you I like small weddings). I turned up in the morning to photograph the bridal prep not knowing quite what to expect. But as soon as I was out of my car I was straight away offered a brew. Bliss. Stephanie, the bridesmaids and mum were all busy getting ready while letting me capture and document everything freely. It was great! I zoomed across town to Lady Gilford’s where I met David and the rest of the family. It was wonderful. Being introduced to each family member was great. I felt like I was a part of the service. An insider, not an outsider looking in. I immediately felt like I was a part of the gang. From there we headed off to a nearby Cafe “bobbins” for an afternoon tea. While I only spent 4 hours with this family I feel honoured to have photographed this amazing couple who are full of love and generosity. Thank you for letting me photograph your day. If you would like to contact me about wedding photography then please feel free to get in touch.